I have used BJU curriculum for 18 years (all grades, K4, K5 through 12th grade) and have graduated two children-one is now a college grad, the other a college sophomore, one is currently in 11th grade. I highly recommend this curriculum if you are looking for a curriculum that helps a parent to teach children how to think and how to learn. BJU Press curriculum presents a solid biblical world view from pre-school through high school in every subject. I agree with some of the reviews that state that the lower grades do not go deep enough in history or science, but I supplemented those grades with lots of reading together as a family, many hands-on experiences, field trips and trips to the library. The teacher’s editions are nicely laid out so you can see where you are going at a glance each day. When my kids entered high school, I used the distance learning option so they had qualified high school teachers teaching the upper levels of math, science and literature. What a wonderful tool to have godly qualified teachers “in my home” (I used both online and DVD options) helping me educate my children and prepare them for higher education! A way you can save money using BJUP is to buy used books, and then attend a convention or Solutions meeting to order the consumable items needed. 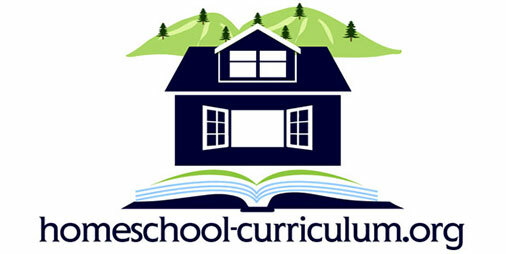 You can also locate a curriculum consultant in your area (on the BJU Press home school website) that gives invaluable support in knowing what to order. These consultants are moms who are using the program that can give advice as well as place orders for you postage free. 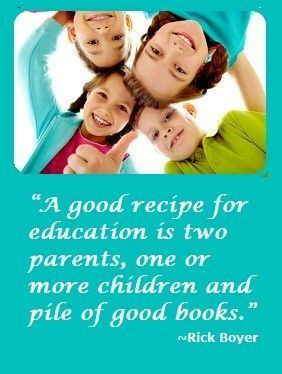 There are many ways to home school a child, and for me, this curriculum gave me the peace of mind that I was giving my children a well-balanced education from kindergarten through high school that was preparing them for life and whatever God had planned for them. Liz, you were the bomb writing the Math units! They were the hrsaedt to write because it was sometimes difficult finding/creating activities for them. You always seemed to come up with the perfect activities.